Located in Kadıköy in the district from which it takes its name, Fenerbahçe Park is notable as one of the biggest parks on the Anatolian side of Istanbul. 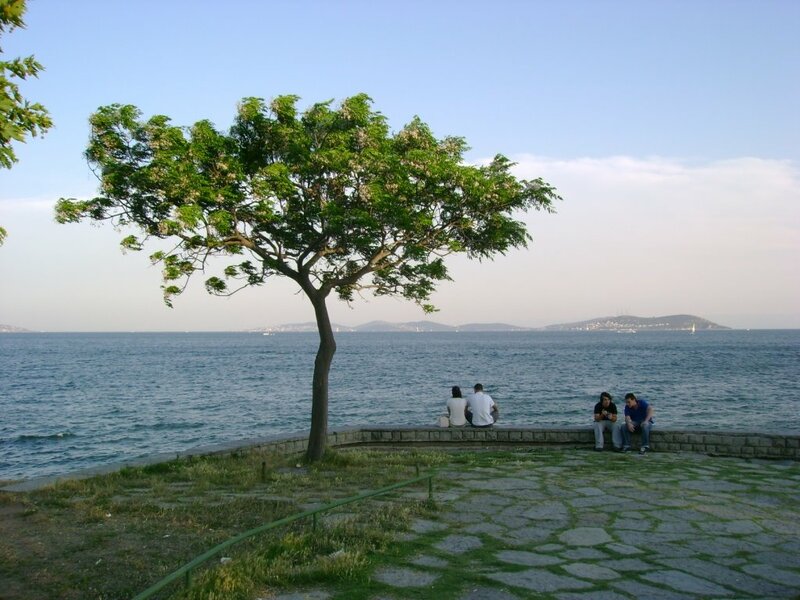 On the shore of the Marmara Sea, and popular among locals - particularly during the weekends - one can also find many seaside cafes here. 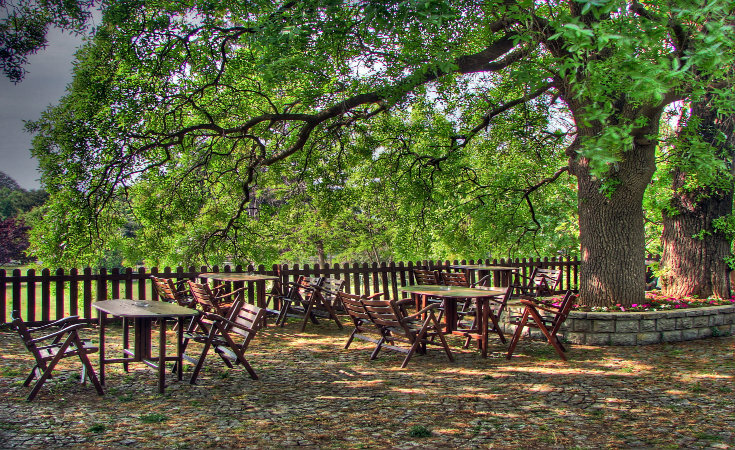 Located in Kadıköy in the district from which it takes its name, Fenerbahçe Park is notable as one of the largest parks on the Anatolian side of Istanbul. 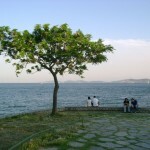 It stretches along the shore of the Marmara Sea, and is very popular among the locals, particularly on weekends, no doubt due to the many seaside cafes to be found here. Attached to the Fenerbahçe Cape by a small bridge, the park is actually located on an island. Picnic tables and a playground for children make the park attractive for family visitors. The park is open 24 hours a day and run by the Kadıköy Municipality. Although the majority of its patrons are young people, its cafes are popular among families on the weekends.